I have written about birds such as roadrunners and anis and didn’t realize at the time that they were both members of the Cuckoo family. No, not the bird that pops out of the clock, but the family of medium-sized birds that are found throughout the world on all continents except Antarctica. The cuckoo family members live in a variety of habitats, including forests, mangroves and deserts. The two basic body types have adapted to their environments: tree dwellers, like anis, are slender; and ground dwellers, like roadrunners, are stocky. Most cuckoos have long tails that are used for steering, whether flying or running. The interesting characteristic of the cuckoos is their zygodactyl feet: two toes point forward and two toes point back, making an X. This means you can’t tell which direction the bird is going. 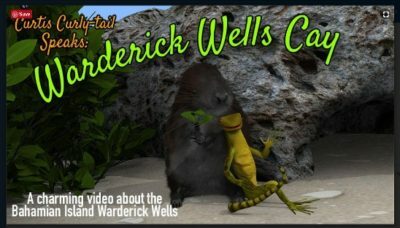 Since cuckoos are found worldwide, many legends have been created about them. Cuckoos were sacred to the Greek goddess, Hera, who ruled over the heavens and the earth. Cuckoos are also sacred in India to Kamadeva, the god of desire and longing. In contrast, cuckoos are associated with cuckoldry in Europe and with unrequited love in Japan. 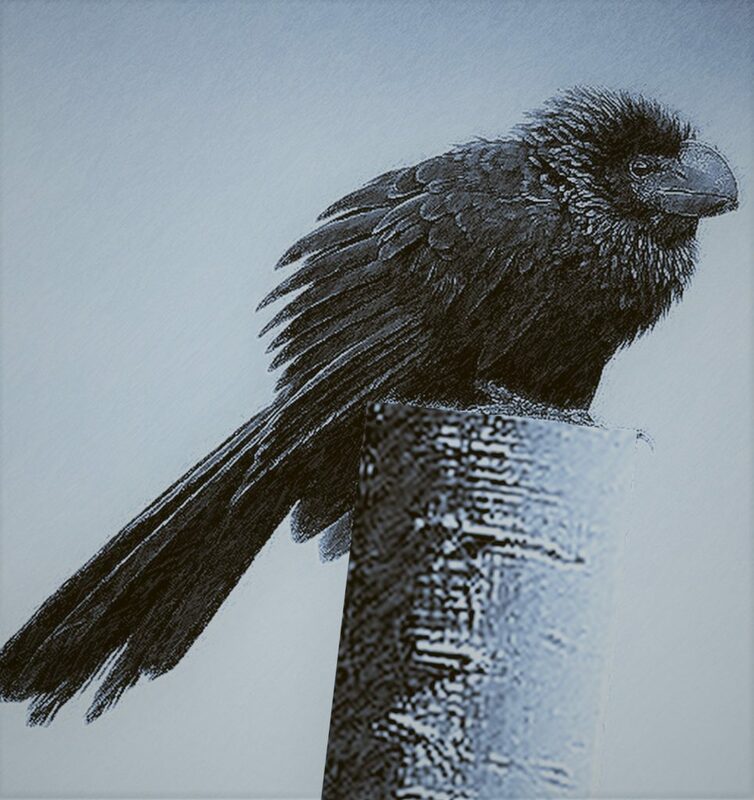 In the Bahamas, the smooth billed ani is believed to bring death, which, of course, is not true. 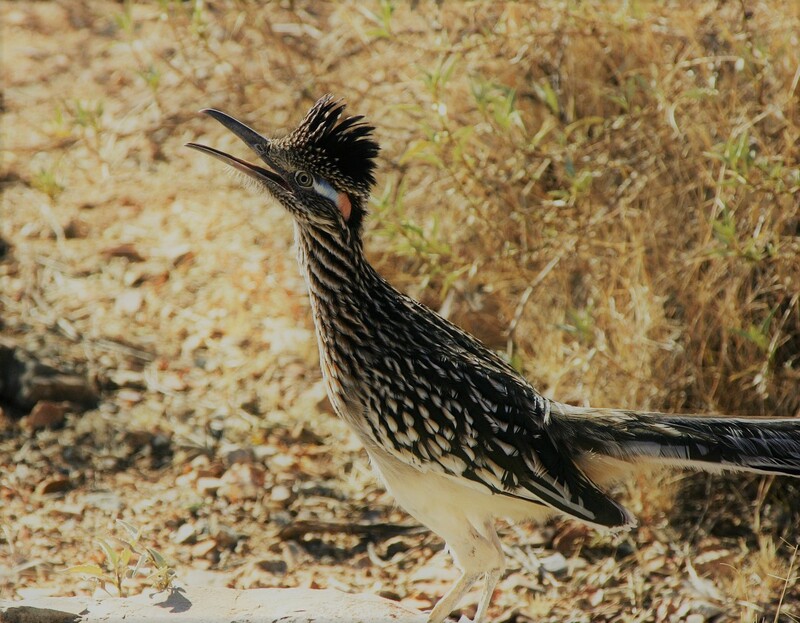 Roadrunners are cuckoo family members in the Southwest U.S., where they are of special significance for Native Americans. Roadrunners are believed to ward off evil. The X-shaped footprints conceal the direction the bird is running, so spirits can’t follow them. The roadrunners are symbols of strength. Some cultures believe they are sacred and do not kill them, while others use their meat to gain strength. Elaine A. 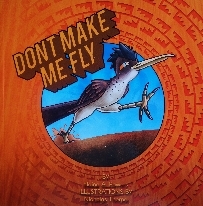 Powers is the author of Don’t Make Me Fly, which is a fun-fact book about Roadrunners, written in rhyme, colorfully illustrated by Nicholas Thorpe.